Experience the most beautiful & mountainous terrain of Jamaica’s hilly-interior as you travel to our famous Jamaican reggae icon Bob Marley Museum. Eat authentic jerk chicken; climb Dunn’s River Falls; learn about discovery bay & Runaway bay, and Swim in the Luminous Lagoons. The Dunn’s River Falls is over 600 feet of cascading waterfalls, famous for the caves where the slaves used as an escape route and the Dunn’s River Falls is considered the most picturesque waterfalls to climb. The Discovery Bay & Runaway Bay areas were made famous by Christopher Columbus, who discovered Jamaica in 1494. The area is rich in bauxite (alumina), which is exported to North America and made into aluminium. Nine-Mile is the birthplace of Jamaica’s reggae icon Robert (Bob) Nesta Marley. The tour history reveals Bob Marley being born during world-war 2 and growing up with Jamaican mother in a small cottage until he was 13 years old. The tour guides are all Rastafarians and you will better understand the true history of the Rastafarian culture, his songs so deeply rooted about Jamaica’s independence in 1962, oppression, survival, slavery and his songs linked to Marcus Garvey and our African heritage. Bob’s Nine-Mile Tour boast rich memories of this amazing reggae icon and reveals treasures that will surely preserve the life and accomplishments of our greatest reggae superstar. The historic benefits surely allows every Nine-Mile visitor to know “ The King of Reggae” on a personal side as the ambience clearly capture his life in the middle of the Jamaican mountains. This tour is the most educational and authentic Jamaican tour and it is a “ MUST DO“! This is your “JAMAICAN BUCKET LIST TOUR“. Where Does the Nine Mile Tour Take Us? Pickup at all Negril & Montego Bay hotels at 7:30am and after a quick hotel breakfast you will travel for 2.5 hours to Bob Marley Nine Mile. Leave Bob Marley at 11:30am for Authentic Jamaican Jerk chicken/pork Lunch & into Dunn’s River Falls in Ocho Rios. Discovery Bay and Runaway Bay for sight-seeing including the bauxite shipping port, where it’s shipped to North America to make aluminium. Tour stops at Glistening Waters where you will Experience swimming in the famous Luminous Lagoons, one of three such eco-systems in the World (open all year round because of its geographical location). We start at the Nine Mile, the birthplace and final resting place of Robert Nesta Marley, more commonly known as Bob Marley. Bob Marley was born in a small cottage in the rural village of Nine Mile and lived here until he was 13 years old. 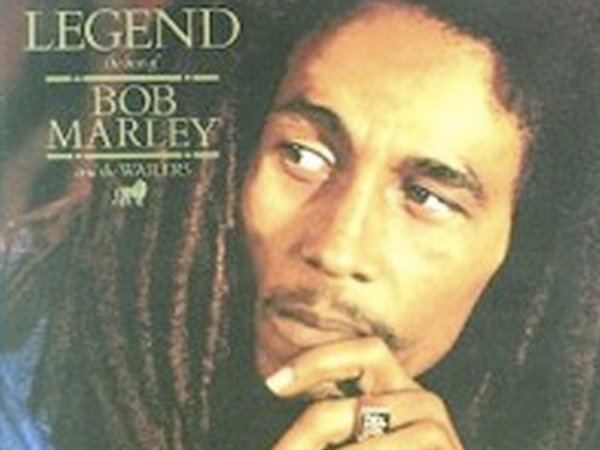 His house and community gave Bob the inspiration for many of his well-known songs. 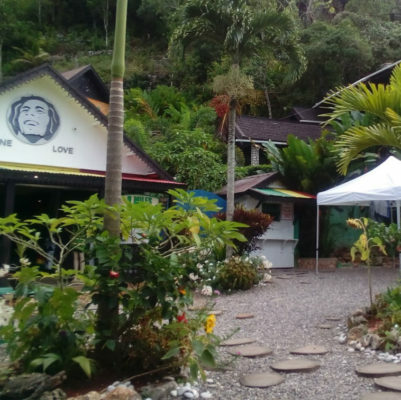 A visit to Bob Marley’s home at Nine Mile includes a tour of the property from Rastafarian guides, which usually includes a rendition of one of Bob’s songs, memorabilia, his famous “rock pillow” where he rested his head for inspiration and the Marley mausoleum. Runaway Bay has a rich history where the slaves of Jamaica uses the caves to hide and escape from their masters and the plantations. The Green Grotto Cave was the most famous and a safe house and escape to the sea. The first Jamaicans were known as the Tainos who came from South America who used these caves to hide from the Spanish invasion in 1655. During the World War 2, the Jamaican government used these caves to store barrels of rum and sugar cane. Rum was our staple product and during both world wars, the smugglers who were running arms to Cuba also used these caves. Discovery Bay is where Christopher Columbus first discovered Jamaica in 1494. The bay currently has the largest Alumina Plant. Jamaica exports bauxite/alumina at this commercial shipping port. It is a very historic visit to see the panoramic view of this northern coastline facing USA. 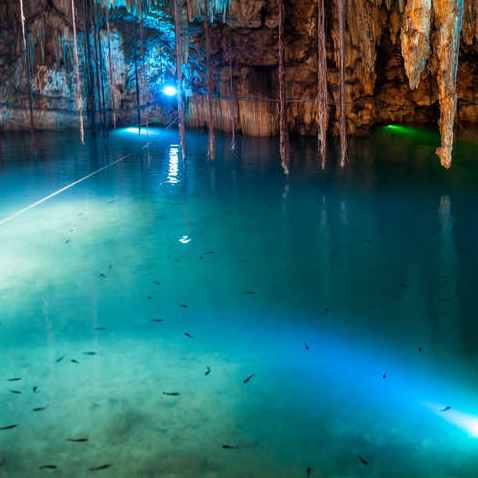 Luminous Lagoon – The final stop would be at the famous glistening waters, around 6:30pm, where the guests will wear their bathing suits and experience this once in a lifetime memorable moment to be in this glowing water. The microorganisms react when the water is disturbed and it lights up and turns blue. This is one of ONLY three such areas in the world and Jamaica is the only location that stays open all year round because of our Caribbean location. This requires a short 5-minute boat ride into the Lagoon, the boat stops, where guest will go into the water and it literally starts glowing. The luminous lagoon is truly magical. Driver / transport will pickup at all Azul Sensatori in Negril, Couples Negril, Swept Away Negril, Royalton Negril, Riu Negril & Riu Palace Negril hotels & All Secrets Hotel Mobay, Breathless Montego Bay & All Sandals Montego Bay Hotel. We Transport you to the various tours and take you back to your hotel in Negril & Montego Bay. Call us, drop us a message on live chat or fill out a form on the contact us page. This tour route is rugged, involves persons freely smoking marijuana at nine-mile. Not recommended for children under 14 but a cultural experience for all teenagers of this Jamaican Legend & reggae Icon. Booking our Bob Marley Nine-Mile tour includes 50% discount on our private reggae horseback tour without transport cost from Negril hotels.